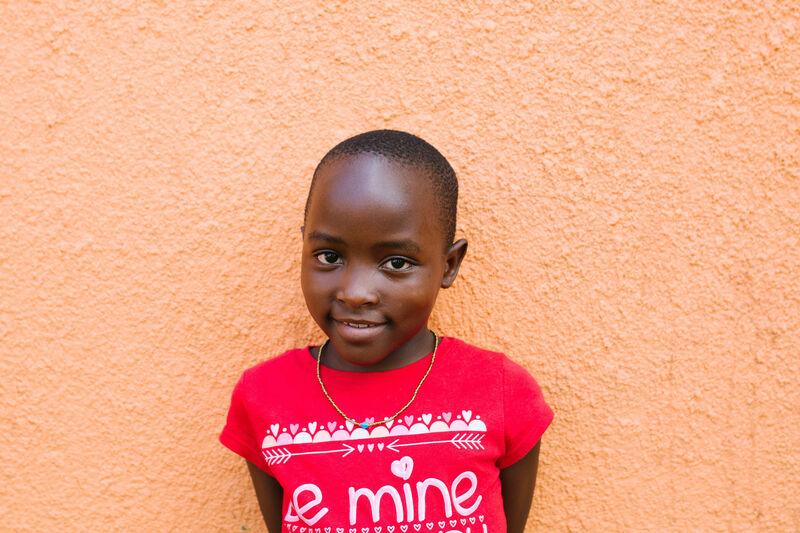 Patience’s father passed away in 2014, which left Patience, her two sisters and their mother alone with no support. Since the death of their father, life was difficult for the family and often they would find themselves homeless, wandering the streets looking for work, food and a place to sleep. Patience’s mother and her eldest sister Tracy volunteered at a local church cleaning the grounds in exchange for food. Unfortunately, this work was not consistent and the family often went without food for days on end. Out of desperation, their mother turned to prostitution to try and provide for her children. Unfortunately, she contracted HIV and has been sick with the disease since 2015. She continued to earn money the only way she knew how-by selling her body for money to willing men. The prostitution happened in the same one room home that the three small girls lived, which put their lives and well being at great risk. The girls have not had regular access to food, clean water or medical care and their mother is living on borrowed time. 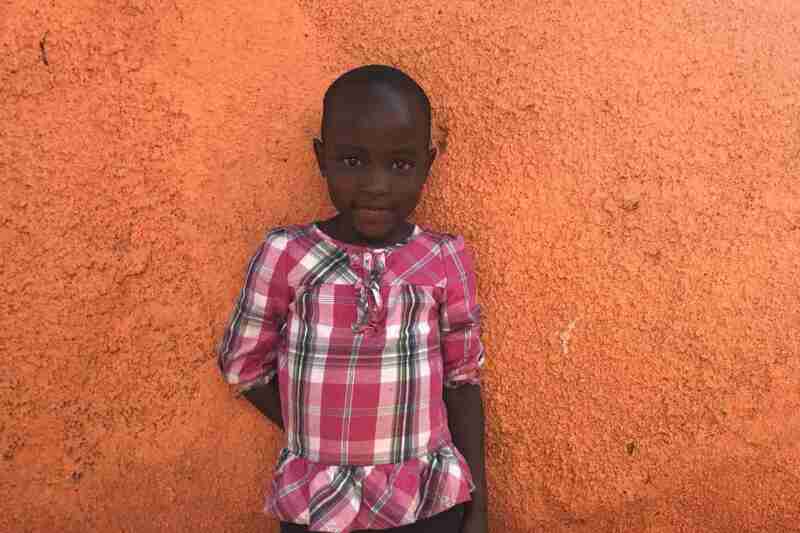 She pleaded with The Peace for Paul Foundation to rescue Patience and her sisters so they would have a chance at a better life. In 2017, Patience and her siblings were welcomed into the PFP family and they can now look toward their future with hope. PFP will work to ensure they maintain a safe and healthy relationship with their mother as well. 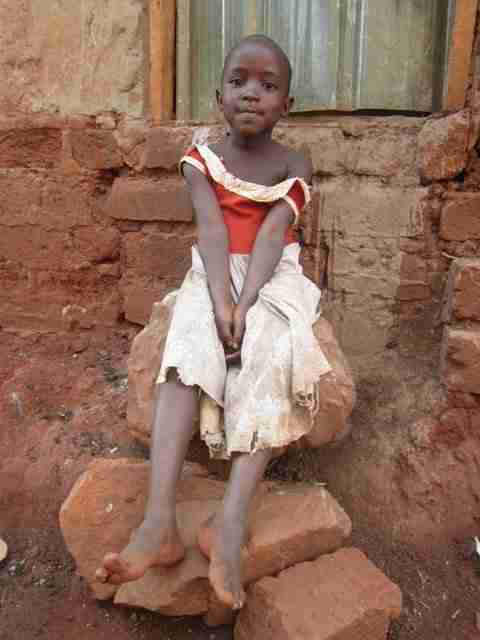 However in order to continue to support Patience we need to find her a sponsor.